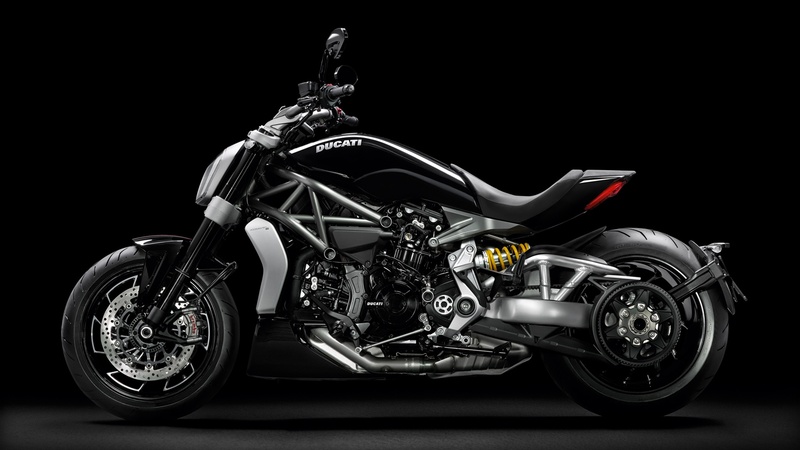 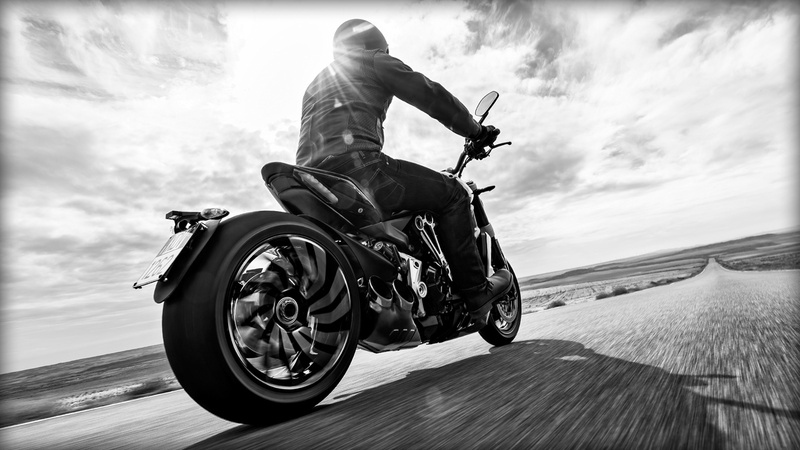 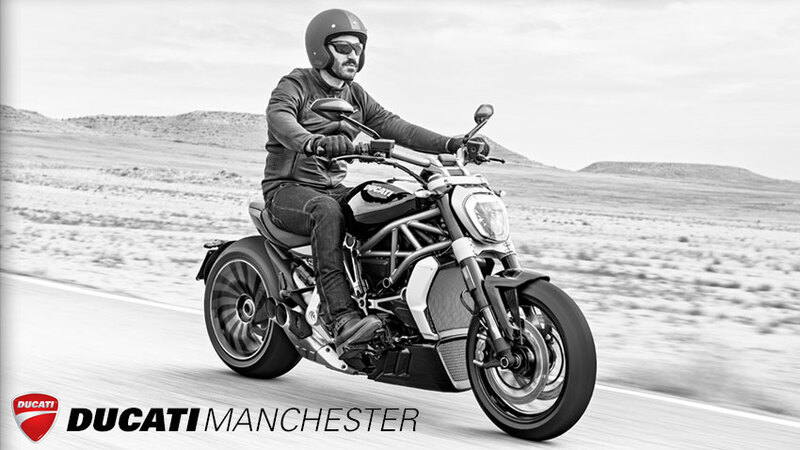 Launched in Milan at the World Ducati Premiere 2016, the XDiavel S cruiser represents the best of both worlds as it combines Italian style, modern technology, and very high performance. 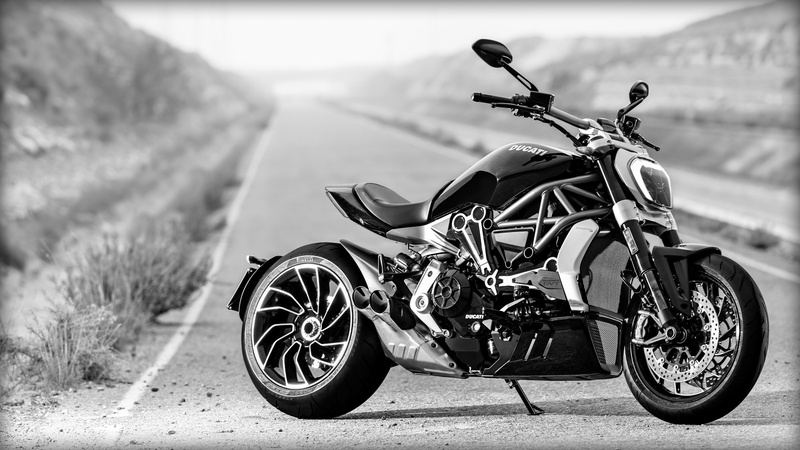 The S version is designed to bring to the fore the values of craftsmanship, attention to detail and the exclusivity of the XDiavel. 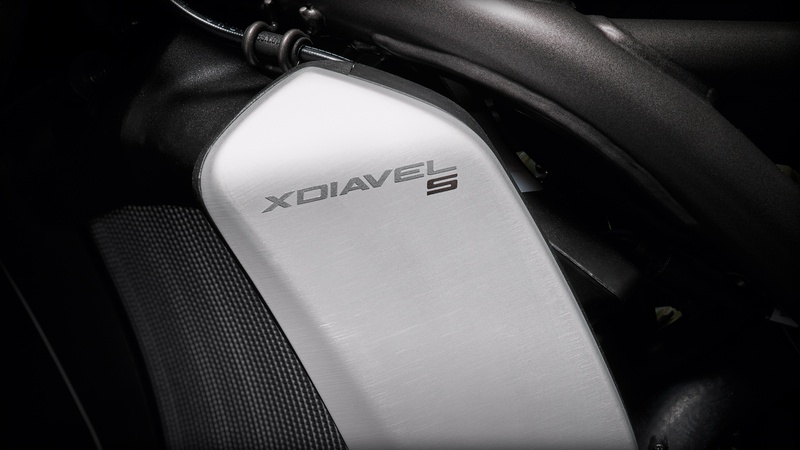 On the fuel tank the XDiavel S has an exclusive gloss black paint (Thrilling Black) with a matt black band and a red thread in the centre. 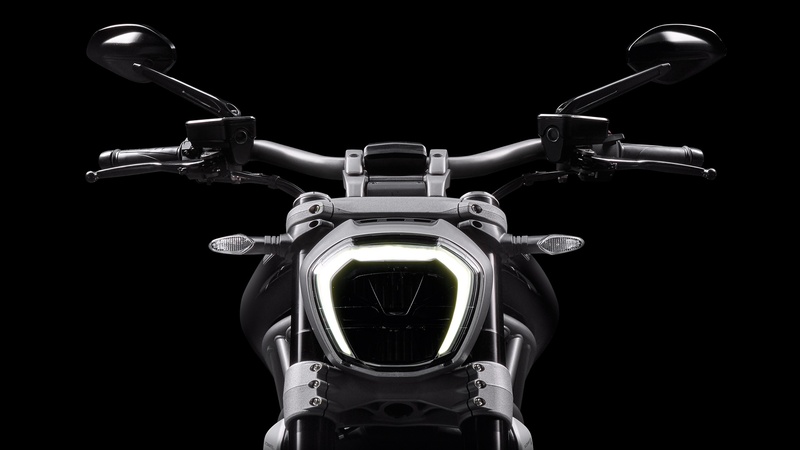 The whole engine and, in particular, the belt covers are also in gloss black, and the latter are finished to leave the aluminium visible. 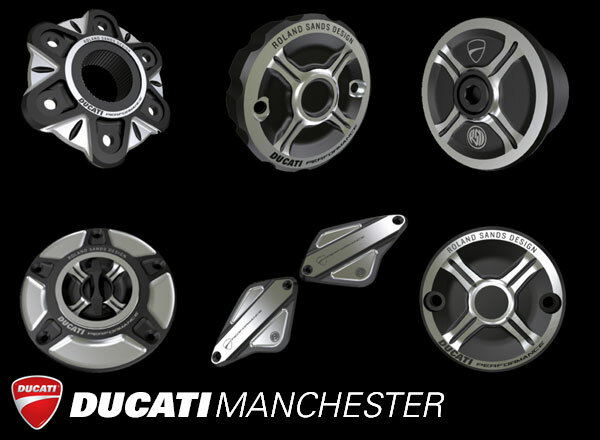 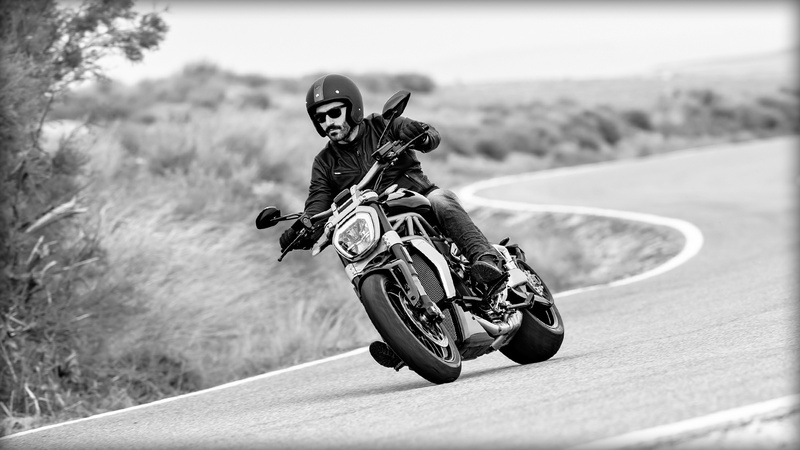 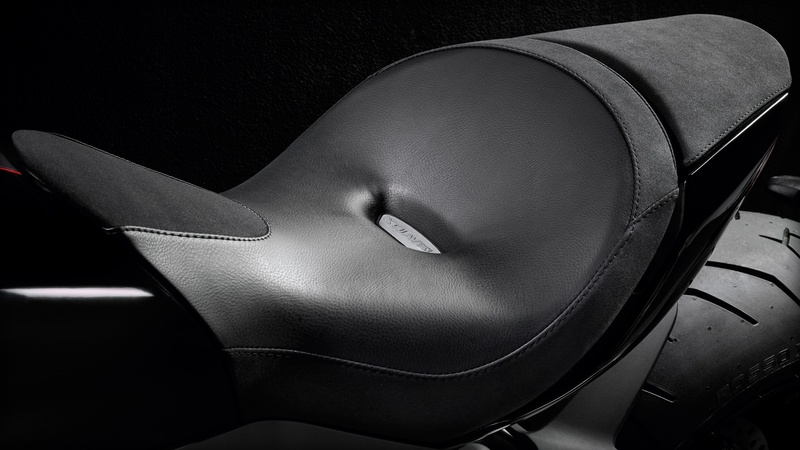 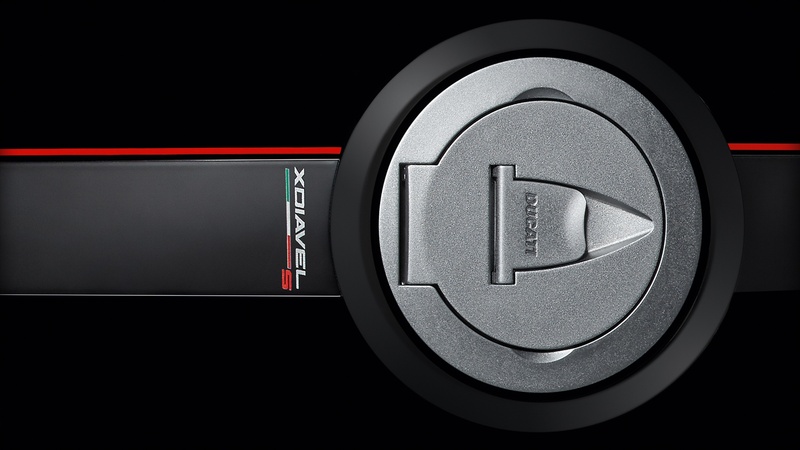 The exclusivity of the XDiavel S is enhanced by visible mechanical finishings: the belt covers of the engine, the frame plates, the footpeg plates, and the wheels with their unique and exclusive design. 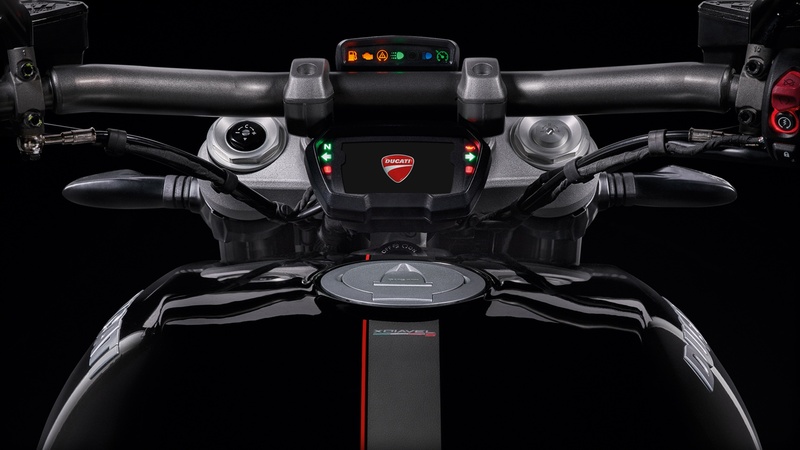 Finally, to complete the S version, the rear-view mirrors are machined as a single piece, the seat has bi-material covering, the natural anodised and brushed fork and the Bluetooth module for the infotainment system. 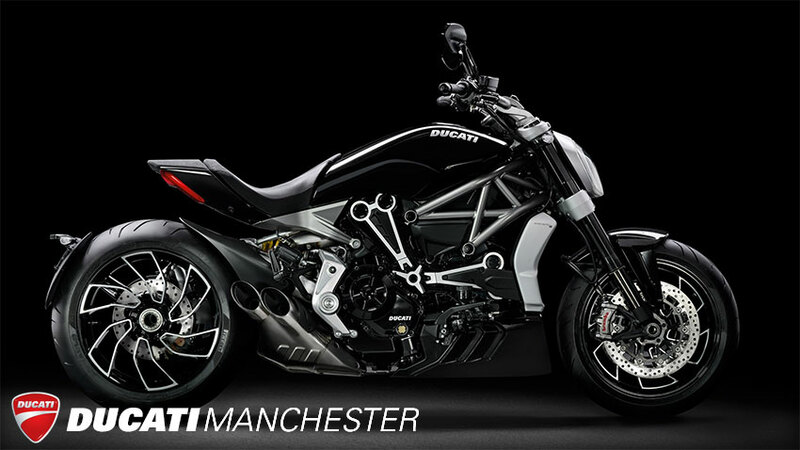 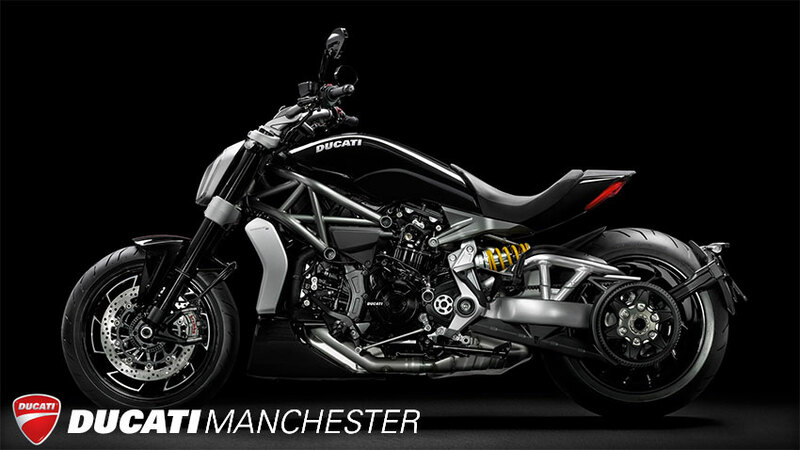 Contact us today to book a test ride and find out our latest special offers on Ducati XDiavel S.